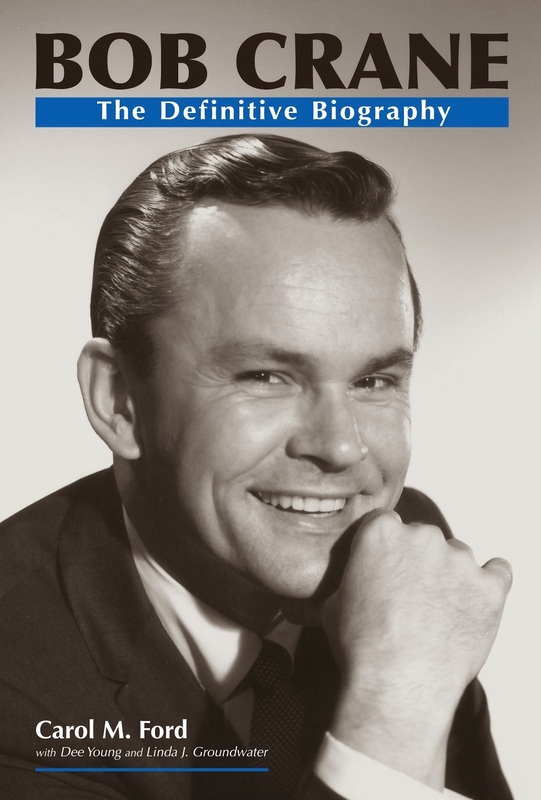 Taking a few minutes to update you on the status of Bob Crane's new, serious biography, Flipside: The True Story of Bob Crane. The first half of the book is written, and chapters are currently being formatting. Everything is moving along, and I'm hoping we can publish by the end of 2014. However, that being said, I also won't rush to publication. It will be perfect, or as close to perfect as humanly possible, before we go to press. Too much misinformation has already been released about Bob Crane to publish this book without ensuring every piece of information is accurate and verified. As I have been on this journey, I have heard many words of thanks along the way. Linda Groundwater, Dee Young, and I have had people who knew Bob and who love him tell us "thank you for doing this" so many times, we have lost count. Last night, I heard those words again, this time from Bob's cousin, who told me, "Your wonderful writings will be a restitution. I pray for your publication." Words such as this cannot be taken lightly. They reiterate the enormous responsibility that rests in my hands and in the hands of my research partners and collaborators ~ to finally, after all these years, tell the world who Bob Crane was, and just as importantly, who he was not. Restitution. And so long overdue. But not much longer now.